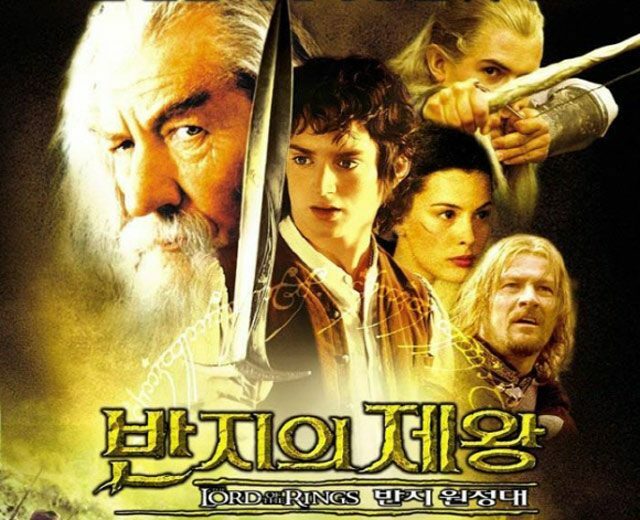 The MMORPG genre has moved more and more towards the “theme park” philosophy, funneling players through carefully (or not so carefully, in some case) planned and gated content, designed to bring them from the early levels to the endgame, and then keep them interested with raids and whatnot. 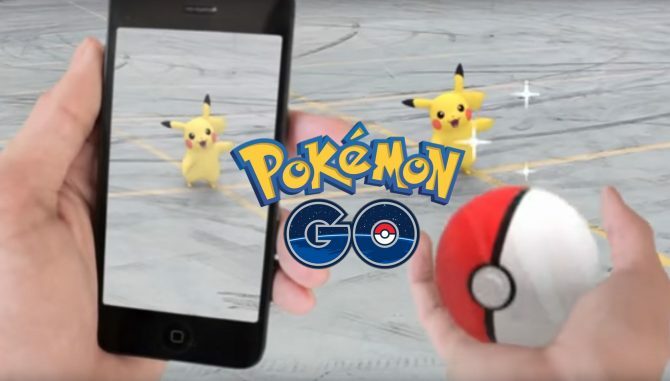 While this design philosophy is very convenient to attract casual players that tend to lose interest quickly if their hand isn’t constantly held by overprotective developers, it tends to have a rather sad side effect: it chokes gameplay freedom considerably, and forces developers to restrict the influence players have on the world by quite a lot. 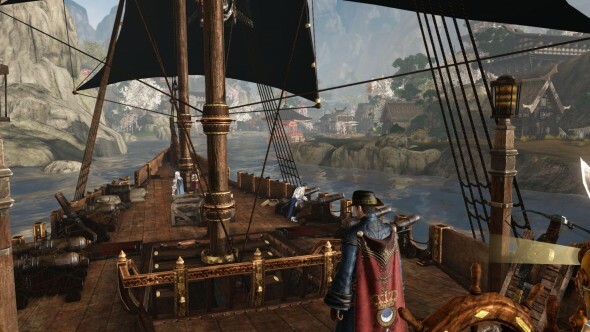 When XLGAMES set out to create ArcheAge, they decided to base the game on the opposite design philosophy, giving players as much freedom as possible and trying to allow them to influence the game’s world in a persistent way. Ultimately they are trying to create a sandbox heaven. The version of the game that I had a chance to try was the one showcased during the 5th Korean Closed Beta this August. 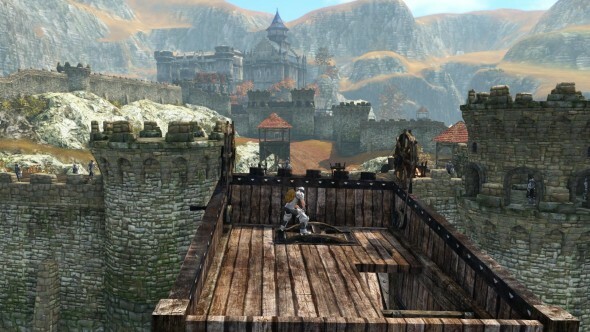 The game is supposed to go into Open Beta at the end of the year, and XLGAMES hopes to find a western developer to release on this side of the world in 2013. During Closed Beta 5 there were four playable races. The Caucasian-like Nuians, the Elves, the Asian-like Hariharans and the feline Ferres. 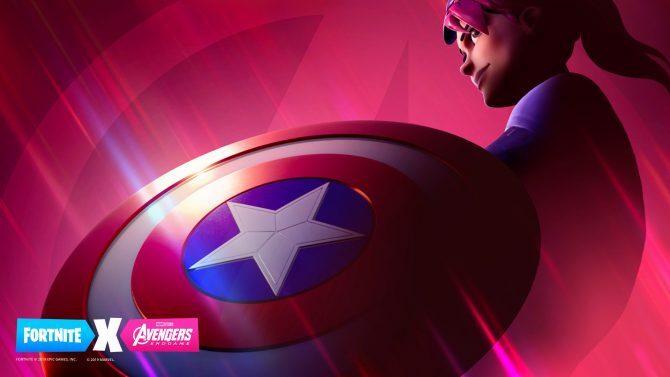 There are more planned for release, but we still don’t know much about them. Thankfully there’s no race or gender locking, so every race can play any combination of classes whatever their gender. Nuians and Elves will start on the western continent, while Hariharans and Ferres will start on the eastern one. 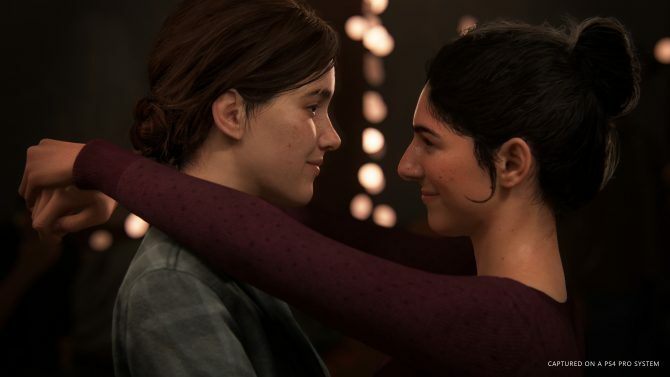 Character creation is definitely deep. Each element of the face can be customized fully with a very large number of sliders to create a wide variety of looks. Make-up options, especially for females, are extremely numerous, and there are even several kinds of face paint. Only the hairstyles are a but on the limited side, but this is a beta, and considering that they changed completely from Closed Beta 4, I don’t doubt that we’ll see more in the future. Facial decorations like scars and tattoos are designed in a definitely interesting way. Once you have chosen the element you want on your character’s face, you can resize, rotate and move it any way you want, instead of having it limited in a predefined size and position. That’s definitely quite the boon to variety in looks, and I’d love more MMORPGs to follow this approach. 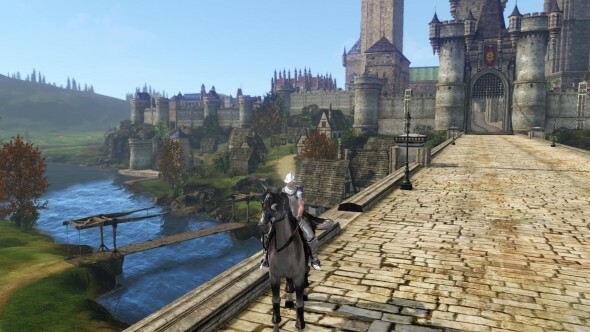 ArcheAge‘s looks derive directly from it’s engine of choice: CryEngine 3. While characters are quite nice, but pretty much on par with many of the MMORPGs in the latest generation, the game’s environments are downright fantastic, probably the best looking of the current and foreseeable MMORPG market. Not only the environmental design is incredible and massively varied, going from sprawling city-castles built on and around massive cliffs overlooking the sea to basically every kind of natural landscape one can imagine, but the art direction is very compelling, especially thanks to some extensive research in both European and Asian medieval architecture. In most MMORPGs cities feel largely unnatural, as they tend to be really downscaled compared to an actual city. Even when they are fairly large, they mostly lack the elevation element that would make them really majestic. That’s not the case in ArcheAge, where cities are often built with a dominant vertical element that makes their proportion feel realistic. Add to that one of the best lighting engines in the market powering a really impressive night and day cycle, and you get visuals that most other MMOs really struggle to match. But you don’t really need to take my word for it. Just check the gallery below. 388 screenshots should be enough to satisfy your curiosity. While the great visuals are definitely a boon for ArcheAge, what sets it apart from the rest is its gameplay. But go in an orderly fashion and give a look at what the game doesn’t innovate (at least not that much). There are ten skill trees to chose from, and only four of them are available at level 1. At level five more are unlocked and players are to select a second skill tree to add to the first, and at level ten they get to select a third. The combination of the three chosen skill trees, that include several active and passive skills, pretty much determines a player’s role between the classic trinity ones: tank, healer and damage dealer (ranged, melee or a mix). The combination of the different trees and the variety of skills included in each (it’s basically impossible to get even near to fill a skill tree completely), ensure a large number of viable builds between different characters, and a very solid potential for customization. The fact that many skills of a tree have synergies with skills of other trees also makes mixing and matching one’s build quite interesting. Combat is pretty traditional as well, with the usual TAB targeting and action bar system that you can find in most MMORPGs. There are a few twists like the fact that every character has a bow for pulling and ranged combat and a musical instrument of choice for limited HP and mana regeneration, but we’re pretty much on the realm of the classic MMORPG gameplay here. The death penalty may a bit harsh at first sight, and even slightly old fashioned, with players losing a percentage of their experience to the next level with every death. Luckily the penalty can be completely removed by spending three Labor Points (we’ll talk more in depth about those later), so the system ends up being rather mild. Quests are also pretty traditional, letting players move from hub to hub to complete them, but providing very welcome breaks from the usual “kill ten bears” with crafting missions and some story-driven ones, that unfortunately are powered by “puppet theater” cutscenes like the ones you find in Guild Wars 2. Not exactly the best in the realm of cinematic glitz. 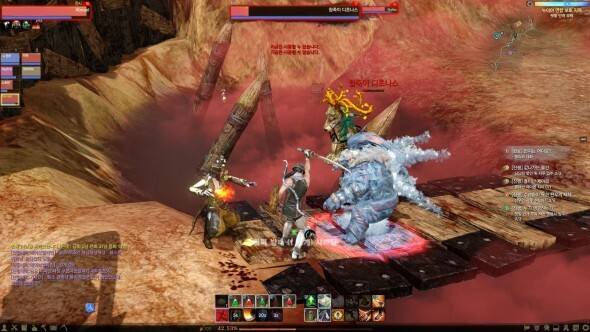 So if classes, combat and quests are pretty much your usual MMORPG fare, what makes ArcheAge so special? The game’s world is the first element that comes to mind. I already talked about how visually beautiful it is, but that’s only the tip of the iceberg. The world is completely seamless. There are no loading screens besides those that lead to instanced dungeons. Everything else exists in the same “instance”, including three whole continents and the sea around them. You can reach every location, explore every nook and cranny, navigate (and swim under) every square mile of sea in search of small islands few others know. Invisible walls? Forget those. Those horrible steep hills designed to funnel you into some bottlenecked passages to the next area? There aren’t any. You can climb every mountain and visit every area without restrictions. While the world has roads and highways designed to lead the way to the various quest hubs and cities, there’s absolutely nothing that stops you from straying from the marked path. As a matter of fact, some of the vehicles included in the game encourage you to. 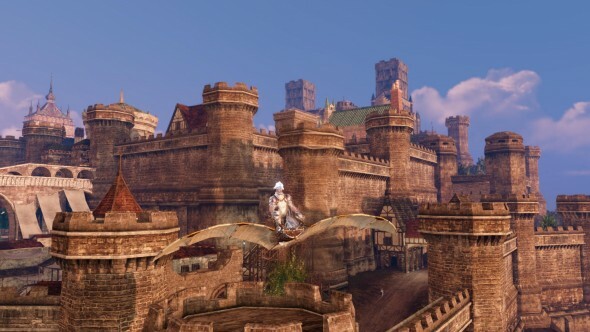 Talking about vehicles, ArcheAge‘s approach to travel is one of the biggest strong points of the overall game and one of the areas that make it unique. You notice that since the moment in which you receive your first mount. Your first valiant horse (at least if you’re human, different races have different starting mounts) won’t be the usual mount that you pull out of your virtual pocket and then push back in when you don’t need him anymore. Don’t get me wrong, you can do that if you want, but that’s not the point. When you’re not riding, your horse can actually follow you around and will be there as you fight on foot. As long as he’s there while you kill your enemies he’ll gain experience of his own and increase his own level, earning abilities like self-heals and mounted attacks in the process. You’ll also be able to equip him with increasingly powerful armor. This deepens the connection with your mount, that becomes a living and growing being instead of a simplistic tool for locomotion that appears and disappears without really being part of your world. In addition to mounts there are more personal vehicles in the form of gliders and ships. Gliders come in different forms, starting from the basic free one that you can acquire from a quest and that simply glides gradually downwards, to the more advanced ones that carry rockets and bombs that can be used in combat, and are also equipped with propulsion rockets that give a limited boost upwards to achieve almost unlimited flight. All you need to do is to find a relatively high spot and hurl yourself from it with your glider. Flying around like this is actually a lot more fun than the usual flying mount offered by other MMORPGs, as you’re effectively playing with physics, gliding and veering around like you would do in the real world, instead of having a winged horse that is simply suspended in mid air and trudges rather unnaturally around the sky. 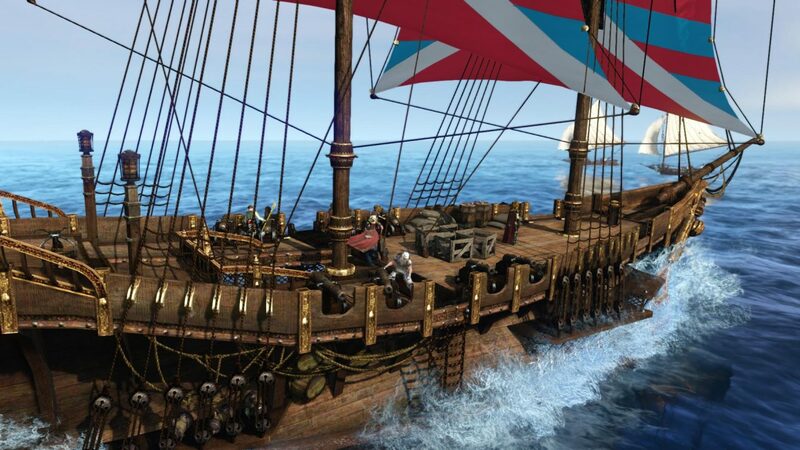 The climax of vehicular movement in ArcheAge are ships. As for gliders, there are different kinds of ships in the game, ranging from a simple rowboat to a full fledged warship, passing by fast sailboats. Rowboats are your basic mode of locomotion on the sea surface, and they’re definitely slow, but can still carry a passenger (or more, if they’re standing). Sailboats are very fast and fun to navigate, with the ability to assemble different kinds of equipment like cannons or harpoons with a rope that allows them to tug other boats around. It might sound overly dramatic to someone that didn’t play the beta of ArcheAge, but warships are probably the best big toy ever implemented in a MMORPG. They can carry a large number of people and come equipped with multiple cannons. 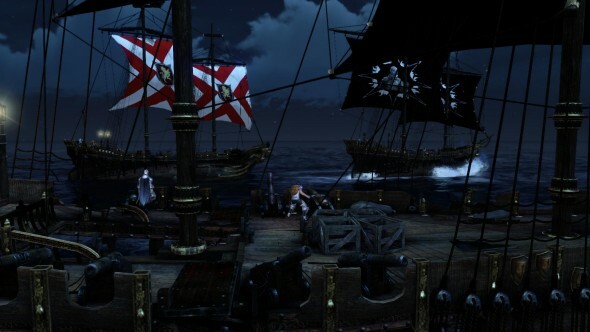 The crew can walk around freely on the decks, and even climb the masts up to the crow’s nest, where a set of binoculars acts as a short-range radar to detect other ships. They can be customized to suit one’s taste and they even come with lights that can be turned on at night. Combined with the immense navigable seas of the game, they create a whole new level of gameplay, and an extremely fun one at that. You probably noticed that I talked about cannons, and I did because naval battles are fully implemented in ArcheAge, allowing players to meet in large sea-borne engagements in which whole guilds and alliances can fight it out while crewing several ships. Unmanned vehicles are also available in the form of airships and a sort of steampunkish carts that travel periodically between cities and outposts. They’re not as fun as personal vehicles, but they’re still nice when you want to just cruise around enjoying the environment. One of the best things about ArcheAge‘s vehicles is that they fully exist within the physical world and can interact freely with each other and with players. In most MMORPGs vehicles are implemented rather awkwardly due to the lack of proper physics, requiring players to actually sit on them in order to ride them, and some times even existing in their own little instances with no external interaction. That doesn’t happen in this game. 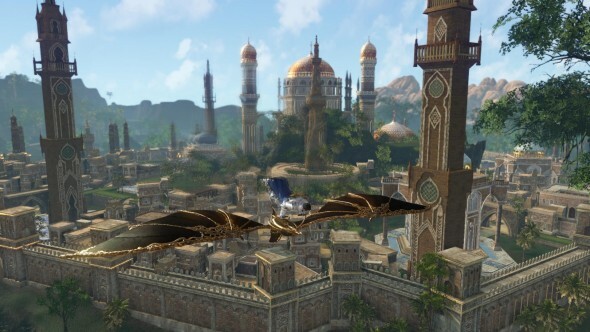 In ArcheAge you can easily board an airship, seamlessly jump off from it with your glider, land on a warship, then have a stroll on the deck. See an enemy warship and you don’t want to just fire at it with the ship’s cannons? You can climb on the crow’s nest (or you can land on it to begin with, if you’re good), jump off with your glider again, land on the enemy ship and fight on foot on it’s deck. Everything is seamless. No sitting required and loading screens or awkward transitions are nowhere to be seen. It’s without any doubt the best implementation of vehicles, their interaction and combat between them that I’ve ever seen in a MMORPG. Add to that the fact that you can use them to leisurely explore an immense and seamless world, and you got a surefire winning feature. 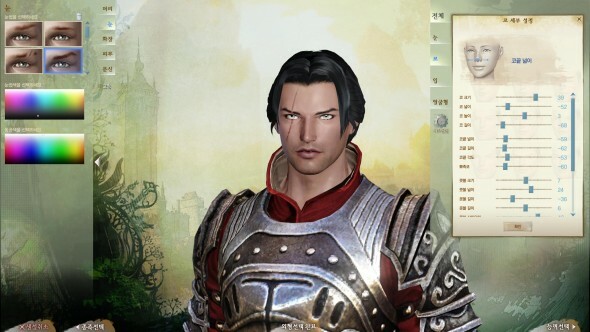 Crafting plays a big part in ArcheAge, even if, for the moment, many of the systems are still in the design phase. Almost everything can be built, from ships to the cannonballs that they fire, from armor to houses and warmachines. Every activity outside combat, including crafting, gathering, planting and building (and forfeiting the death penalty) costs labor points, that are assigned to the player depending on his level and regenerate over time. All of those activities also grant experience points, meaning that those that will want to focus mostly on their artisan inclinations will be able to do so (within certain limits). 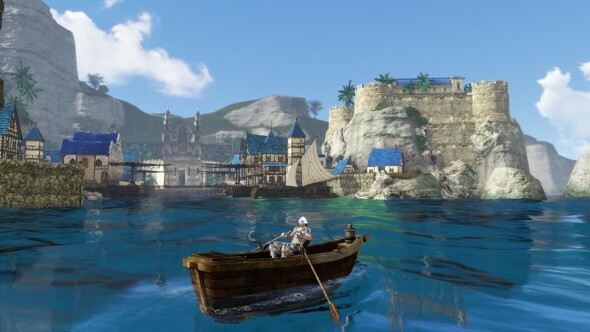 Since I mentioned houses and building, Player Housing is another large feature of ArcheAge, and follows the philosophy that aims to allow players to permanently influence the world. Housing zones aren’t instanced, but scattered across the continents. There are even some smaller ones hidden in remote areas, or tucked away on deserted islands to reward exploration. In those areas players can build and furnish several kinds of fully featured homes, that go above and beyond what you see in most MMORPG in terms of interaction. If you see a piece of furniture with drawers you can open them. If there’s a light or a candle you can light them or turn them off (you can do this with basically every light of the game. If you want to be a troll and turn a whole street dark at night you can just go ahead and douse all the lampposts). You can sit in every chair and lay in every bed. Even the interior of each home is still part of the seamless world instead of being instanced. Besides your house you can also build your nice little farm, planting tens of types of different trees and crops that will yield wood and materials to be used in crafting, or raising just as many farm animals ranging from chickens to cows. The fun part is that planting trees isn’t just limited to housing zones. ArcheAge is all about influencing the world around you, so if you see a nice spot that would look even nicer with a forest, you can just grab some seed and plant the forest yourself. 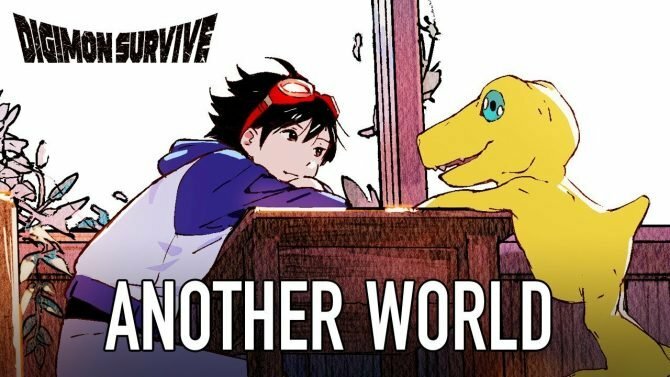 It will take a while for it to grow, but what other MMORPG allows that? Of course, since freedom is another basic concept of the game, someone else can just as well come around and chop your forest down to get wood in order to build his ship or something else. The whole northern continent is divided in territories that can be claimed by guilds as their own, allowing them to build whole walled cities that they can then administer, populate with their residences and decorate exactly like the housing zones. While the system still wasn’t in place in the beta, other guilds will be able to attack those territories enacting full fledged siege battles that will include siege engines and artillery, with the gliders offering the chance to perform aerial attacks. 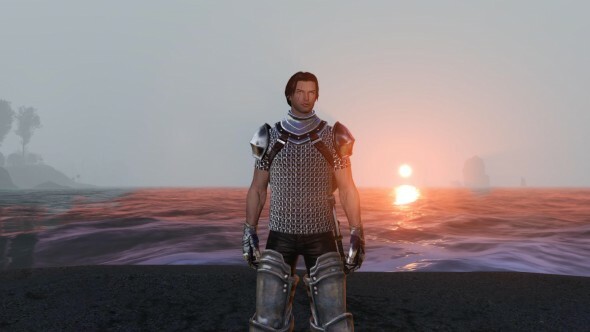 Ultimately, if you’re tired of the “theme park” philosophy in MMORPGs and if you long to play in a world in which you can have an actual, lasting impact, that you can fully explore and that gives you awesome toys to play with in almost total freedom, then ArcheAge is a game you should keep an eye on. 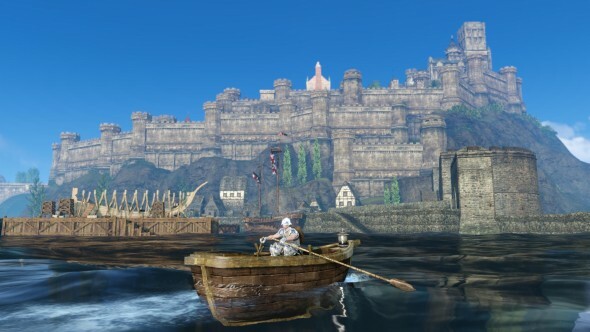 We still don’t know exactly when it’ll be localized for the western market, but should XLGAMES manage to fully exploit the potential of ArcheAge, fans of sandbox games and roleplayers will have a rather fantastic treat waiting for them.